Sometimes its good to shake things up! And that’s exactly what we experienced in our recent session. Literally shaking up some bourbon to make cocktails! To get us in the mood, our evening began with a pop quiz on Bourbon, with fun factoids like a crash course into the confoundingly confusing mix of prohibition and restrictions (wet, dry, moist, wine, limited, golf…) to be found around alcohol consumption in the very state that boosts of bringing bourbon to the world – Kentucky! Once our trivia round was finished, we dove into the Bourbons. 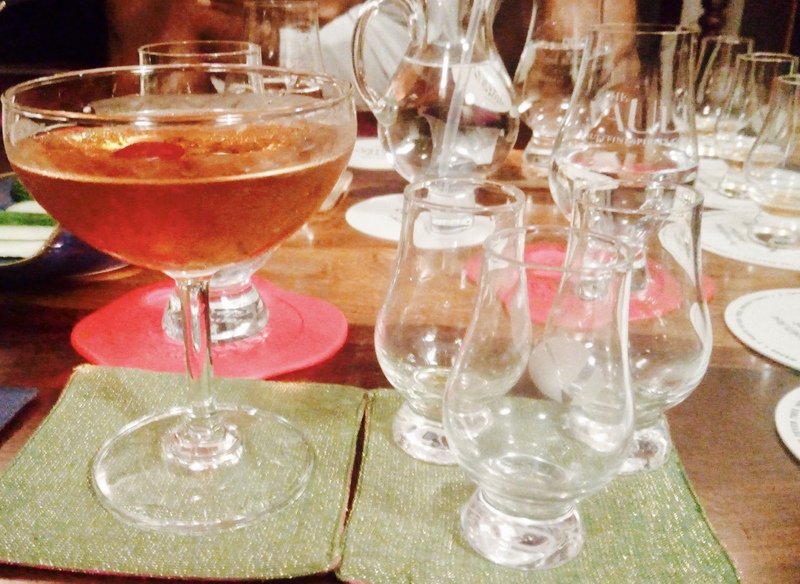 We started with just a few sips of each… then the “main event” commenced…carefully crafted cocktails playing with the different elements of the drams. So what did we enjoy? Read on over the coming days to find out more about our brush with Bourbons brought back to Bombay! Bring on the bourbon and rye! 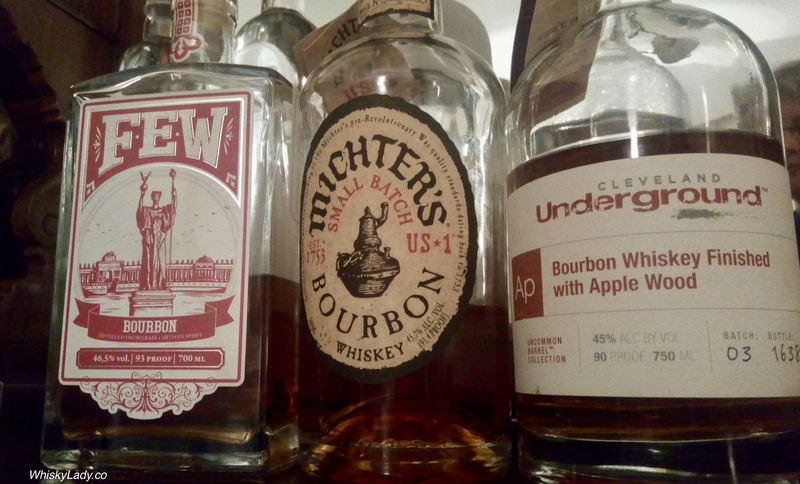 This entry was posted in American, Beyond Scotland and tagged Bourbon, FEW, Mitcher's, Underground by Carissa Hickling. Bookmark the permalink.